View ATALA’s “Desolate Lands” below. 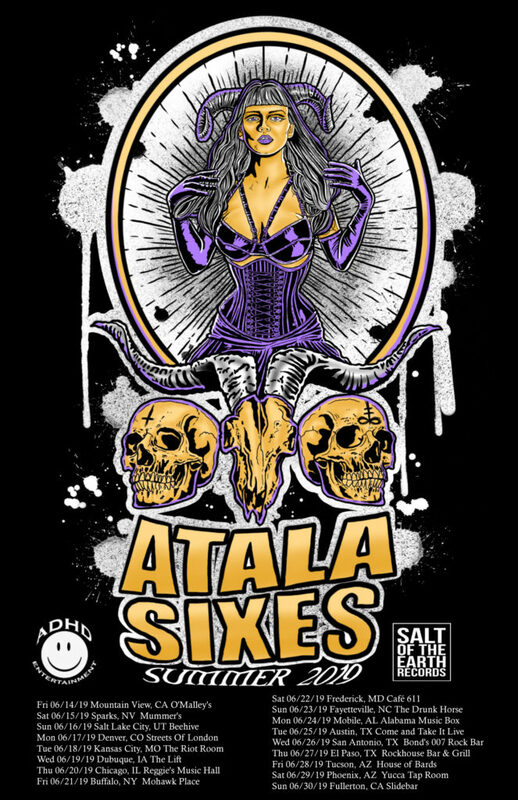 ATALA has toured both regionally and nationally sharing stages with countless household names including The Obsessed, Coven, Pallbearer, Baroness, and SubRosa. 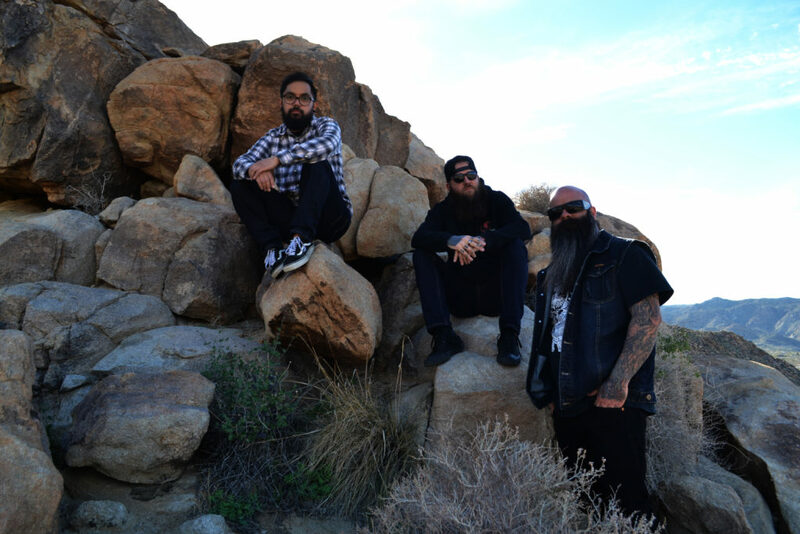 Additionally, the band has performed at various festivals including the 2017edition of Roadburn where they crushed three separate sets, the New England Stoner And Doom Festival, the SXSW Stoner Fest, and the Maryland Doom Fest, where they will be returning this June to play alongside the legendary Pentagram among so many others.